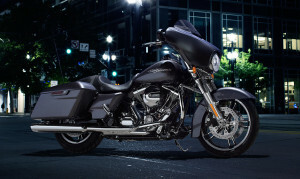 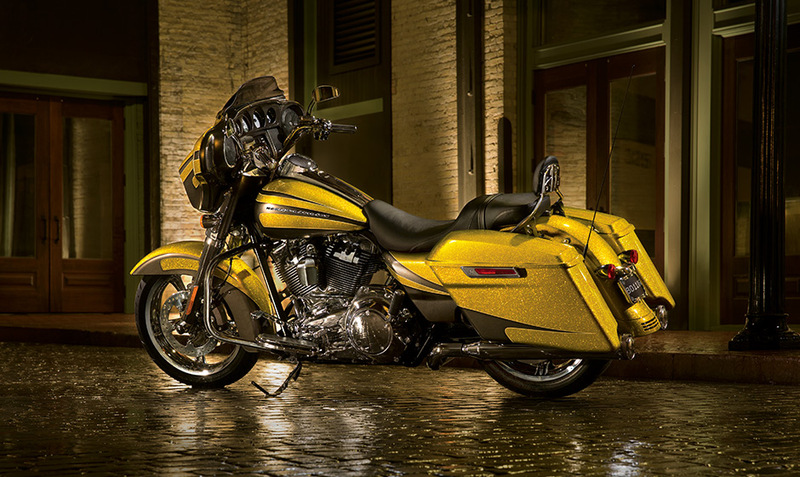 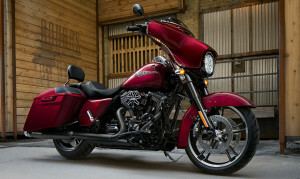 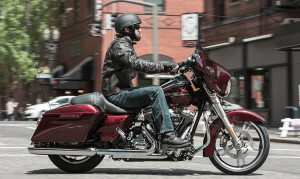 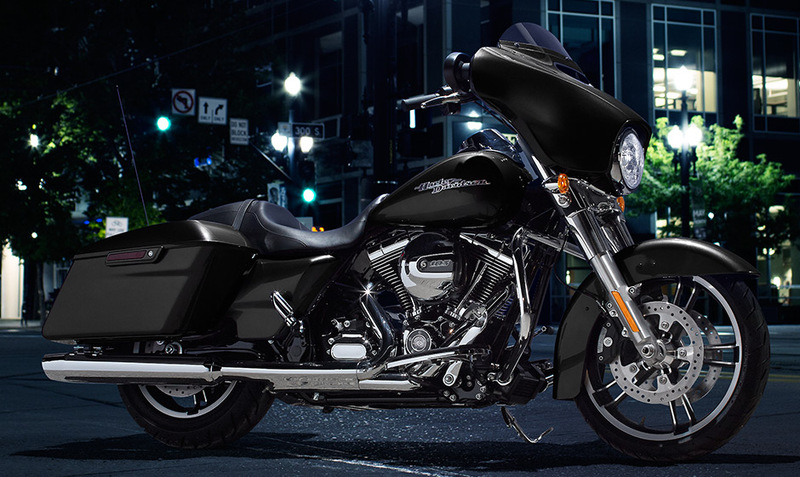 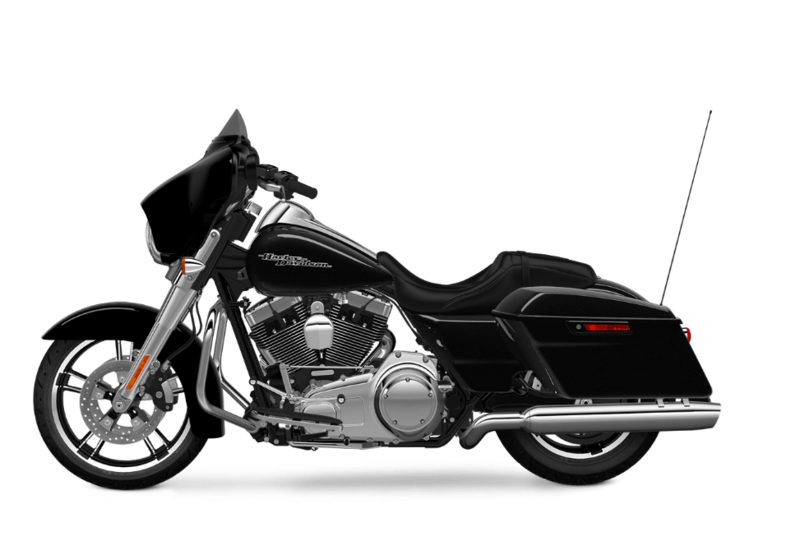 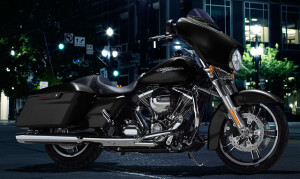 The Street Glide®, available here at Avalanche Harley-Davidson, is part of the famed Harley-Davidson Touring lineup. 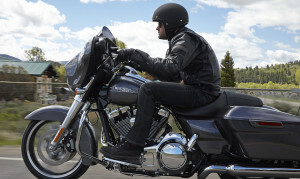 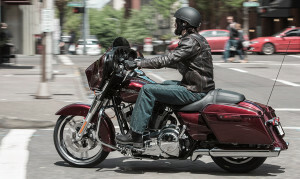 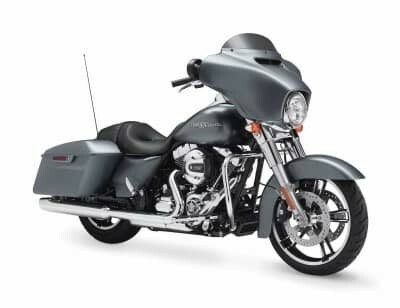 The Street Glide® is packed full of impressive features that should help keep you happy, comfortable, and safe on the road here in Lakewood and Aurora, CO for many, many miles to come. 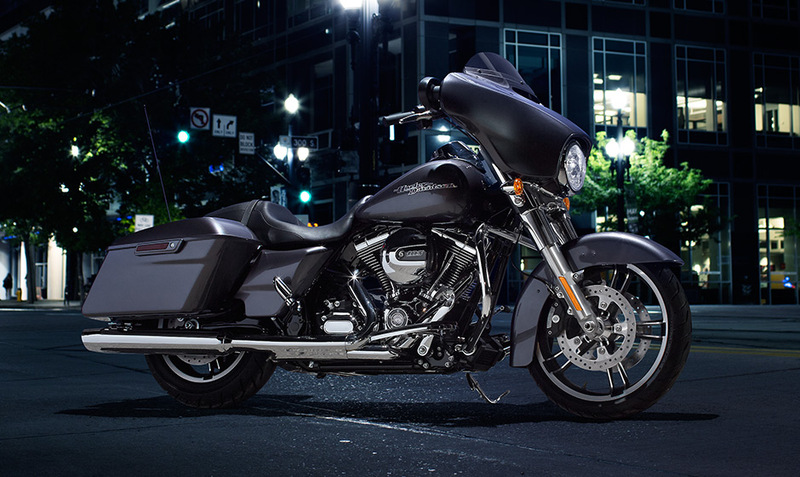 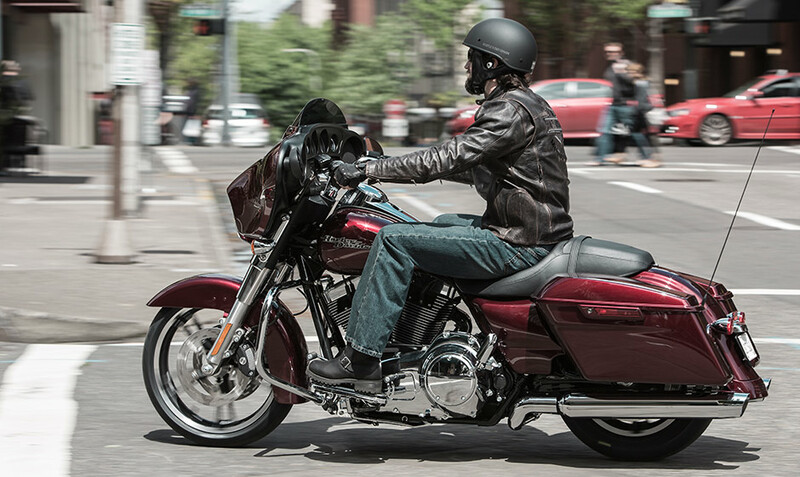 Find out more about the current Street Glide® below to see if it might be the perfect bike for your needs.